Many clients contact the Midland Information, Debt & Legal Advocacy Service Inc (MIDLAS) seeking information relating to family law and other civil matters. An important role MIDLAS provides to the community is the coordination of a highly efficient and accurate source of information about other services and organisations throughout Western Australia; operating as the information centre of the North East metropolitan area of Perth. MIDLAS continues our monthly focus on innovation throughout the Western Australian community service network. Today we would like to highlight the innovative use of film by Legal Aid WA. 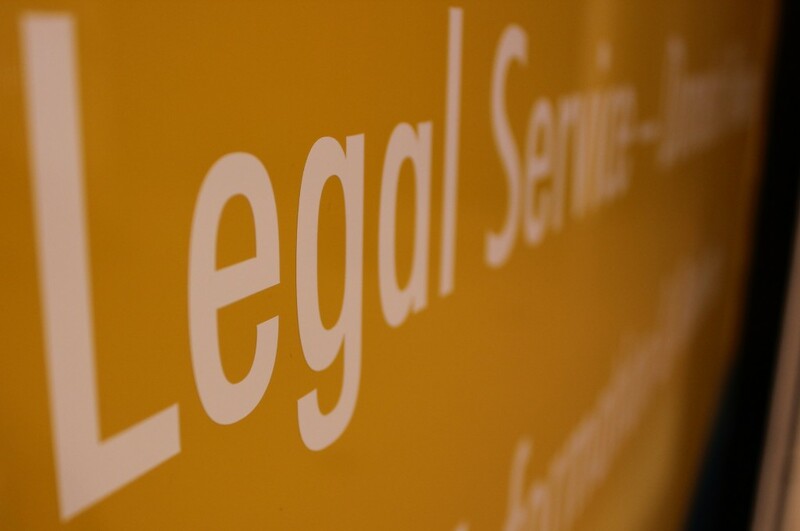 Legal Aid WA assists eligible clients to resolve their legal problems as soon as possible. They specialise in; family and criminal matters; amongst others. ‘When Separating’ is a fantastic series of videos and information relating to Family Law and the roads to resolution. More information about this innovative program can be found by clicking on the following link: http://www.legalaid.wa.gov.au/WhenSeparating/Pages/Default.aspx. MIDLAS is a member of the National Community Legal Centres Association http://www.naclc.org.au/ working in conjunction and collaboration with Legal Aid WA. MIDLAS offers a free legal service for victims and survivors of family and domestic violence. MIDLAS, along with all CLC’s provide legal advice and assistance to eligible clients who cannot afford a private solicitor or who are ineligible for Legal Aid. MIDLAS is proud to work alongside Legal Aid providing valuable services to many disadvantaged West Australians. If you are experiencing any form of family or domestic violence, it is vital for you to stay safe. A downloadable version of the MIDLAS safety plan can be found be clicking on the following link: http://www.midlas.org.au/midlas-domestic-violence-safety-plan. Alternatively, you can contact MIDLAS by visiting our contact page: http://www.midlas.org.au/contacts and leaving us a private message to book an appointment with our highly experience and dedicated legal team. You can also make an appointment by contacting MIDLAS on 9250 2123.